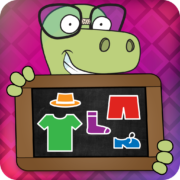 Shona Wardrobe is an educational app for young children that teaches them the names (and pronunciation) for different body parts, clothing and weather. 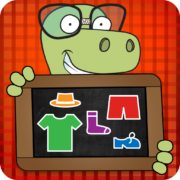 After consolidating the terminology it concludes with a fun game that provides hours of entertainment.Learn vocabulary to describe parts of the face, body, clothing and weather. Swahili Wardrobe is an educational app for young children that teaches the names (and pronunciation) of different body parts, clothing and weather, in Swahili. After consolidating the terminology it concludes with a fun game that provides hours of entertainment. 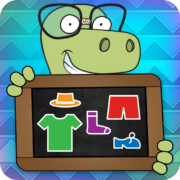 Tswana Wardrobe is an educational app for young children that teaches them the names (and pronunciation) for different body parts, clothing and weather. After consolidating the terminology it concludes with a fun game that provides hours of entertainment. 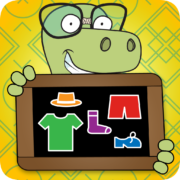 Xhosa Wardrobe is an educational app for young children that teaches the names (and pronunciation) of different body parts, clothing and weather, in Xhosa. After consolidating the terminology it concludes with a fun game that provides hours of entertainment. 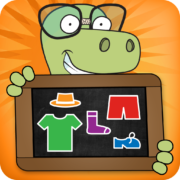 Zulu Wardrobe is an educational app for young children that teaches the names (and pronunciation) of different body parts, clothing and weather, in Zulu. After consolidating the terminology it concludes with a fun game that provides hours of entertainment.